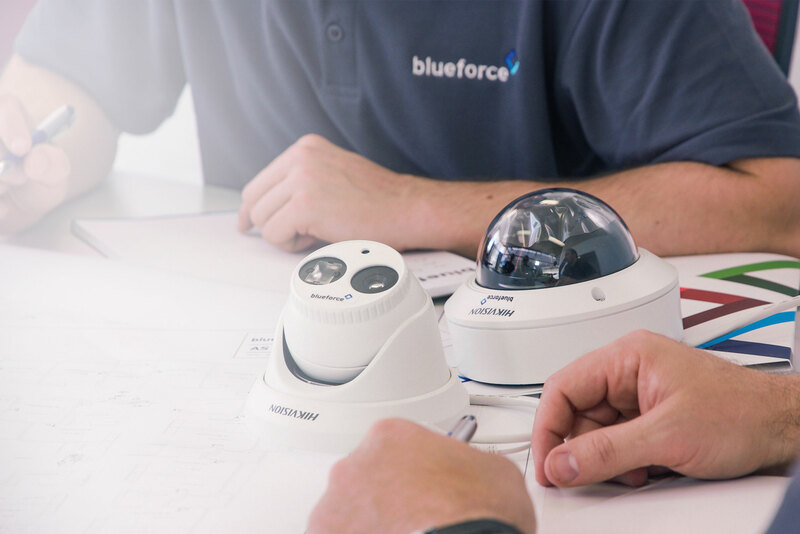 Blueforce is a leading integrator of security systems, medical alarms, assistive health technology, communication integration and surveillance networks for the residential, commercial, industrial, health and aged care sectors. Secure peace of mind at home, at work and away with Bluesecurity. From a simple home intruder alarm through to a fully-integrated access control, intercom and CCTV system, we have a solution to suit any building and budget. Gain increased independence and protection with Blueassist. Our personal medical pendants, duress alarms, nurse call systems and assistive devices offer emergency help at the simplest touch of a button. 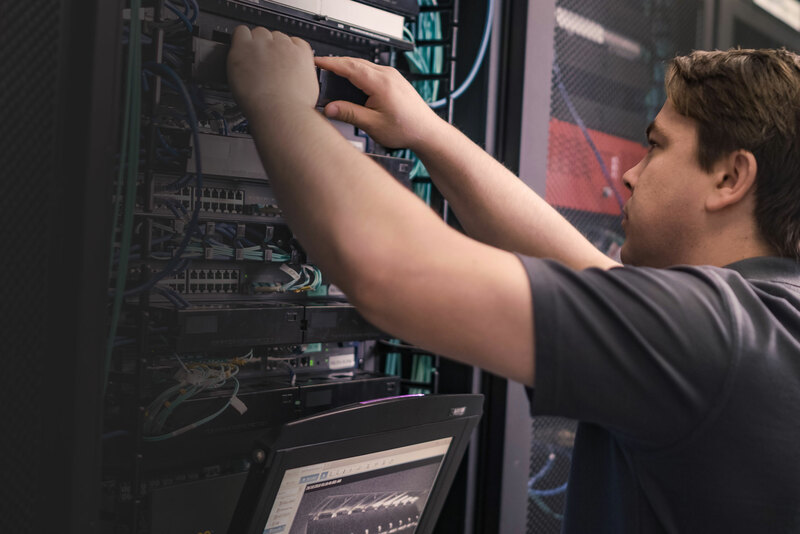 Streamline systems and consolidate connectivity with Bluecom. Unify and enhance your residential or commercial space with our intelligently integrated security, SMATV, audio visual and communications networks. Providing quality security, life safety and communications solutions across Australia since 2002. At Blueforce, your security and comfort are our priority. We provide a comprehensive range of security and connectivity solutions for the residential, commercial and industrial markets, ensuring your peace of mind and well-being at home, at work and in between. If you think it’s time to boost your safety and connectivity, contact us. Whether you need a monitored home security alarm, a personal emergency pendant, a wireless multi-camera CCTV network, or integrated SMATV, we can customize a solution to meet your needs. 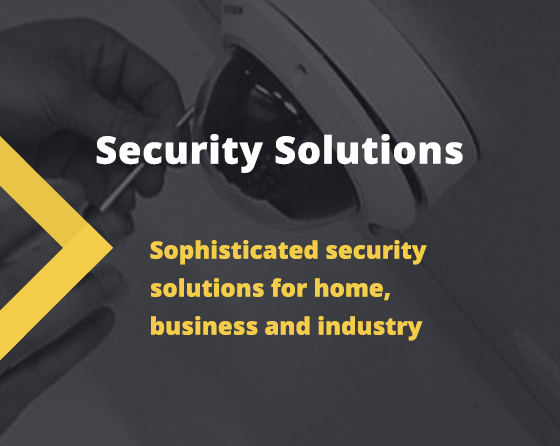 Delivering security alarms, CCTV cameras, access control systems and more for your home and workplace. Australian homes and businesses deserve to be protected with the latest smart, technologically-advanced security systems.Bluesecurity brings a wealth of experience in designing, installing and maintaining high-quality security solutions, from alarm monitoring, access control and intercoms, through to IP CCTV surveillance, fire and duress. Whether it is a sophisticated and fully-integrated access control, security, intercom and IP camera system on a multi-storey apartment building, or a simple monitored intruder detection alarm in your home, we can deliver an affordable and practical solution for your property..
Inspiring peace of mind and independence with innovative personal medical alarms and assistive technology. 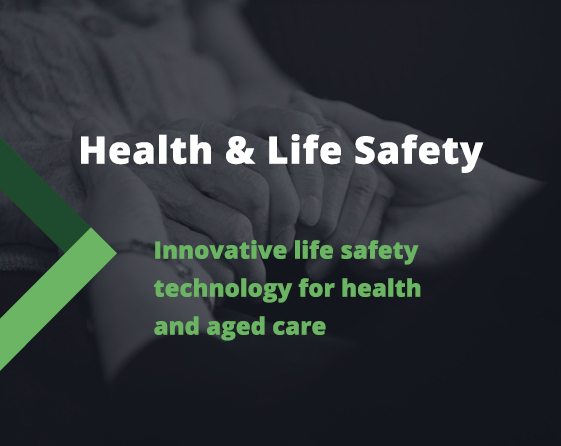 As our population ages, we are searching for new ways to monitor wellness, prevent medical issues, improve healthcare, support carers, and empower Australians to live at home longer. Blueassist provides innovative and user-friendly life safety devices and assistive technology, including personal medical alarms, monitored 3G GPRS pendants and smart sensors for the home. 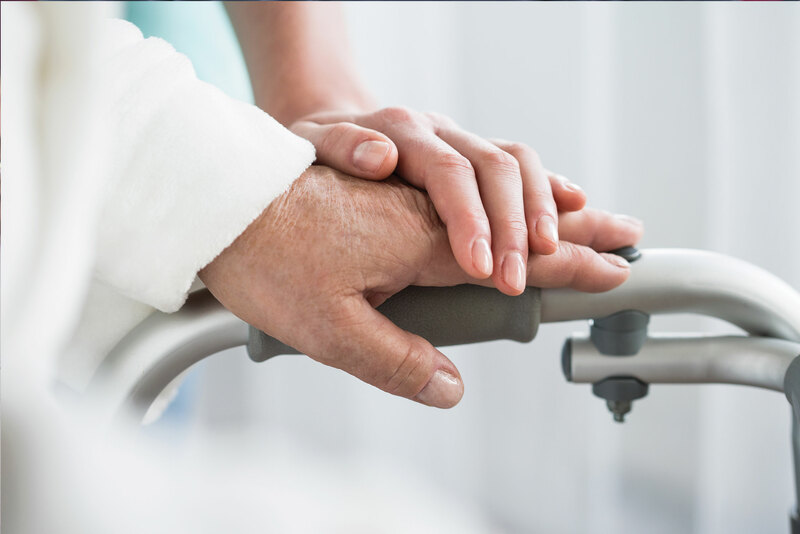 We also deliver comprehensive systems for aged care facilities, hospitals, nursing homes, medical centres and community spaces, including emergency call, access control, nurse call, duress, CCTV patient location and recognition, RTLS and wandering patient technology. Revolutionising living and working spaces with seamlessly integrated security and communication networks. Our ability to connect is an important part of our everyday lives, and we increasingly rely on technology to communicate and interact with the world around us. Bluecom allows you to stay in control of your surrounds with streamlined and fully-integrated security and communications systems. We implement beautifully designed networks, with the ability to integrate IP CCTV surveillance, intercom, access control, fire and duress, security, nurse call and audio visual. 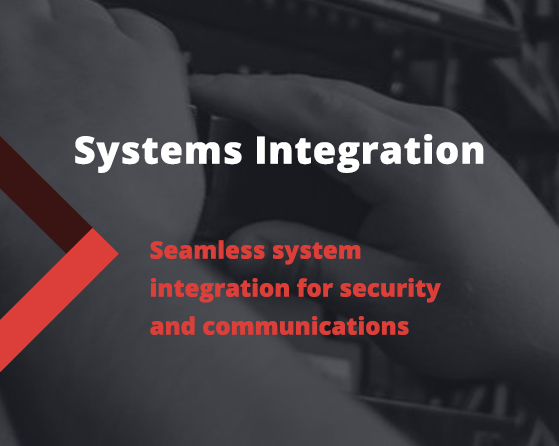 Harnessing the power of fibre, GPON, Wi-Fi and wireless networks, our high-level system integration ensures seamless connectivity.